Eagle Review is the no.1 global travel advisor for hunting, shooting and fishing. Where guns and rods can discover, compare, choose and review hunting, shooting and fishing destinations. Discover your next dream destination from over 6,000 global fishing, shooting and hunting destinations in over 163 countries. From remote atolls, dense jungle and luxury country retreats to a simple weekend shooting or fishing to last minute offers. Where will you go? 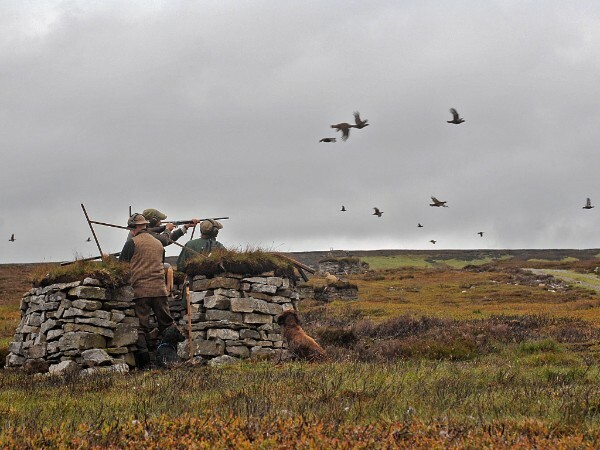 We are also known to make some of the best game sporting video's in the world: watch our grouse video HERE. Click HERE to find your dream destination now!